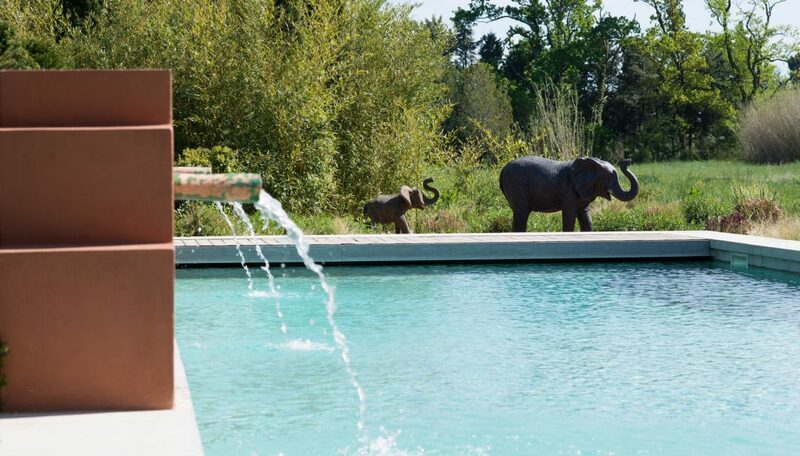 The main swimming pool is situated within The African Garden where you can enjoy doing lengths overlooked by the odd giraffe and elephant. 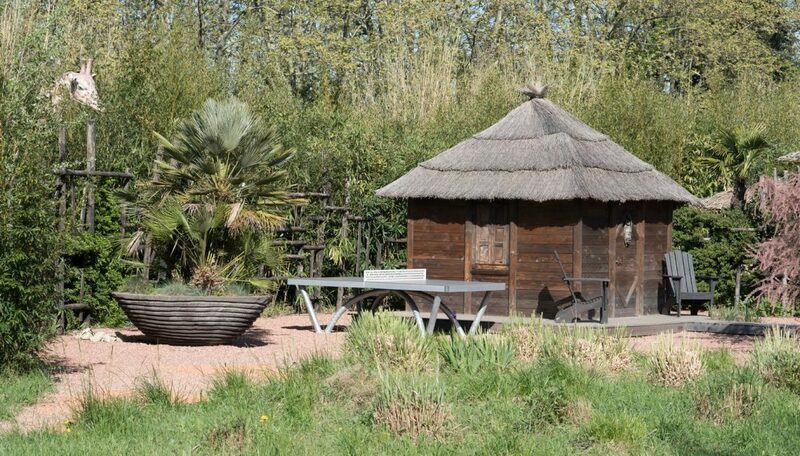 The adjoining Pool House continues the African themed décor and has its own kitchen with sink, fridge/ freezer, microwave and dishwasher. 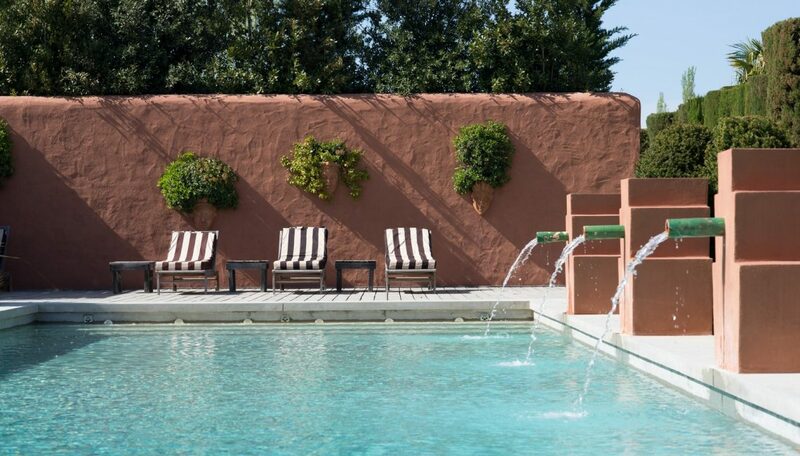 There is a large built in Weber BBQ and outdoor dining area for days when don’t want to leave the pool. 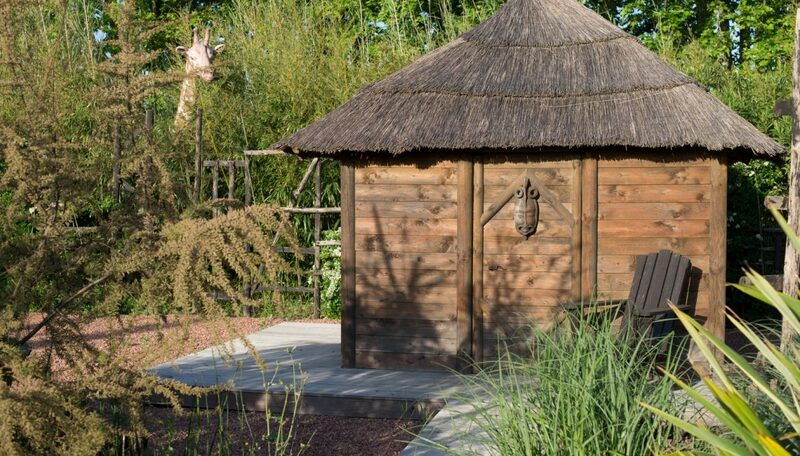 There is also a bathroom and wonderful outdoor shower making sure the whole area is completely self-sufficient to the main house. 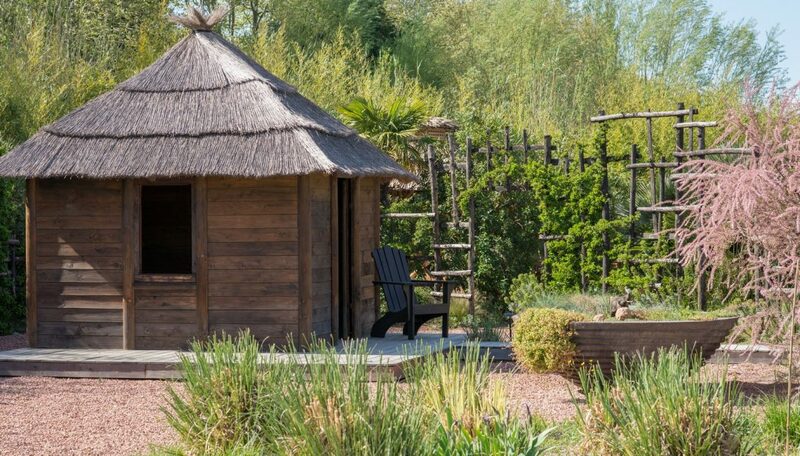 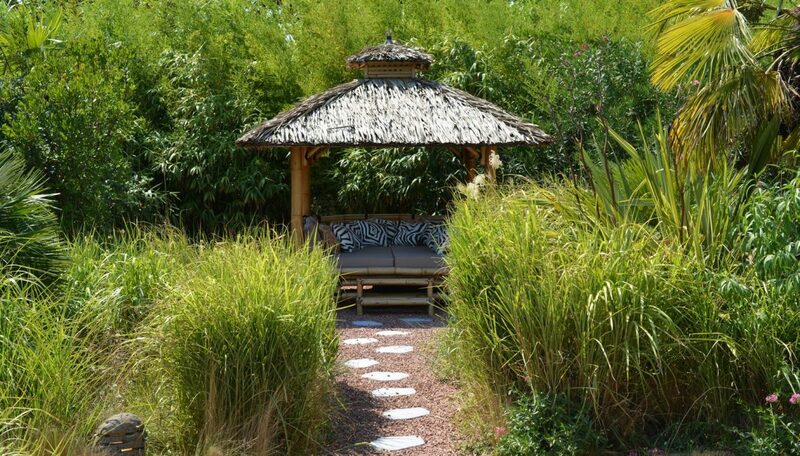 For those wanting to stay out of the sun there is a large shaded daybed to relax on as well as a small African styled hut perfect for an afternoon nap. 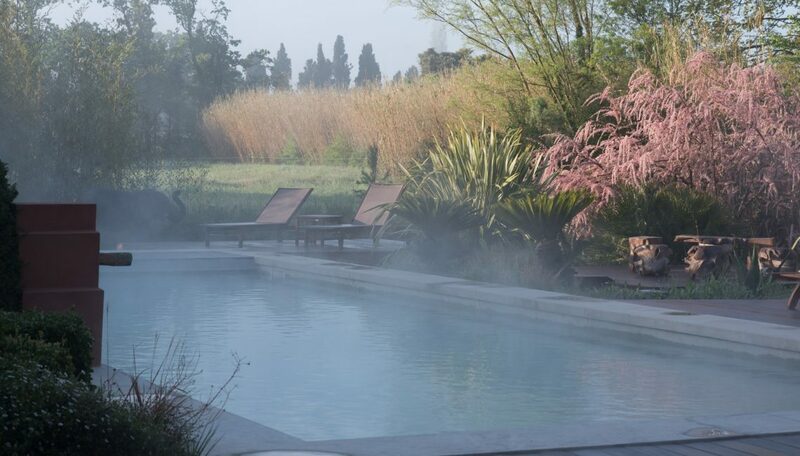 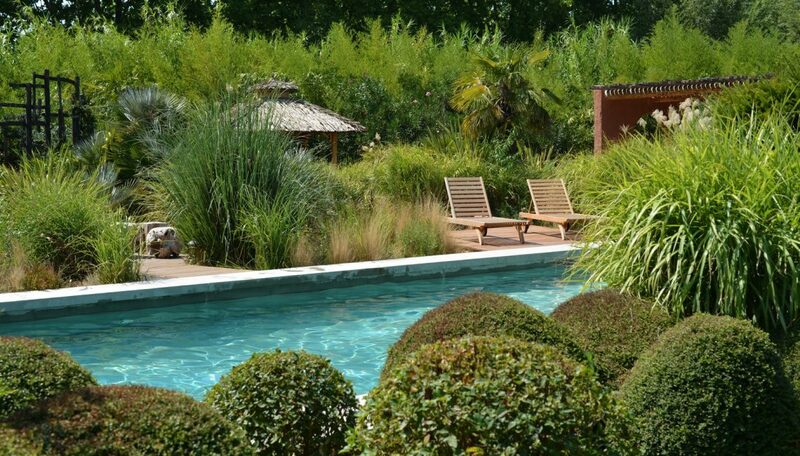 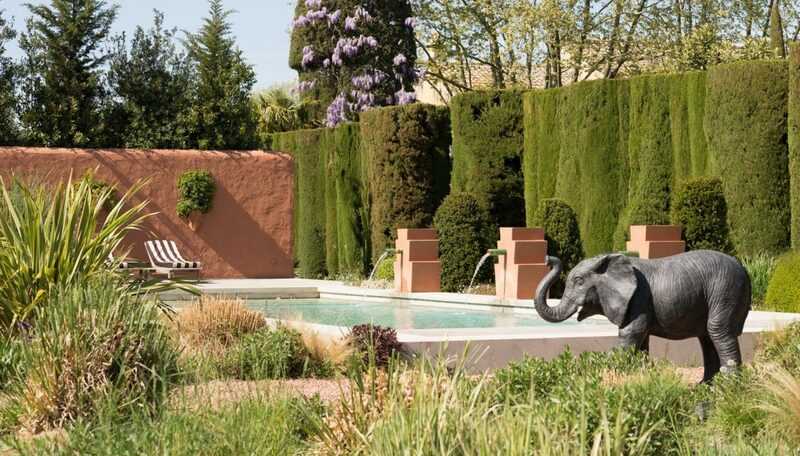 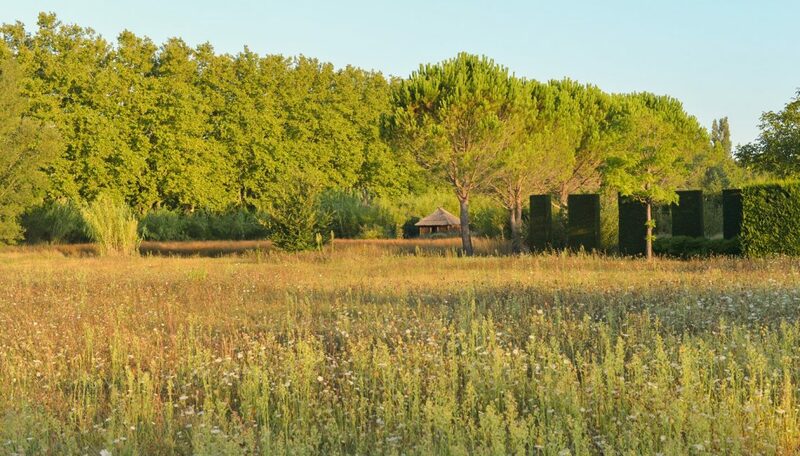 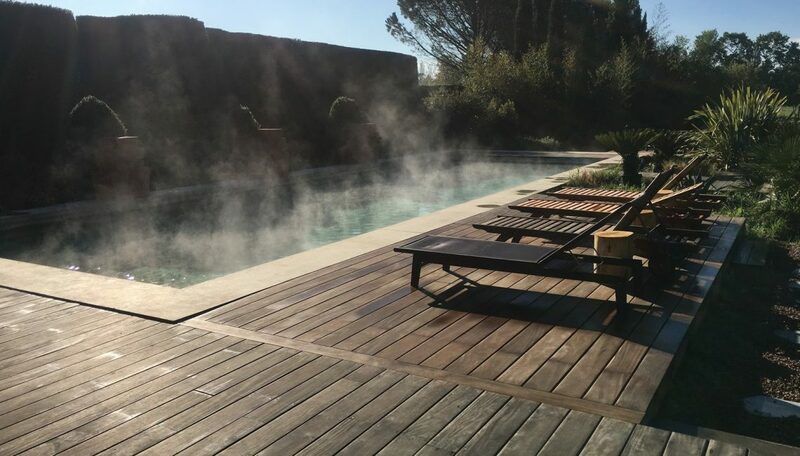 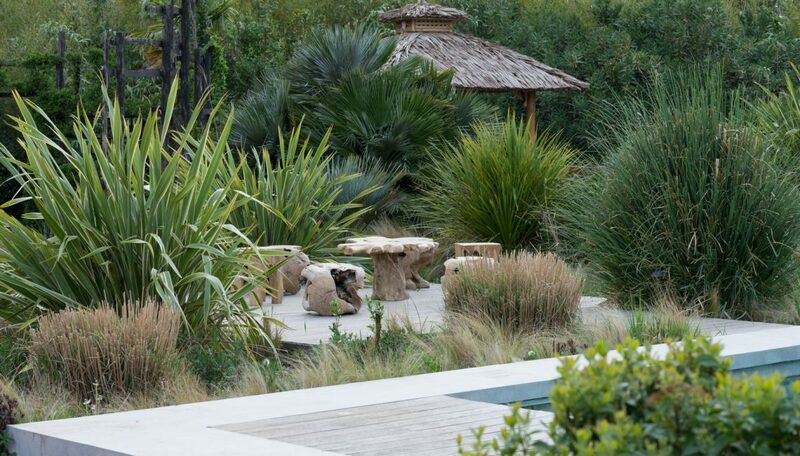 The second pool is a square, deep plunge pool and is hidden within the tall hedges of The Portuguese Garden making it all the more peaceful and private.